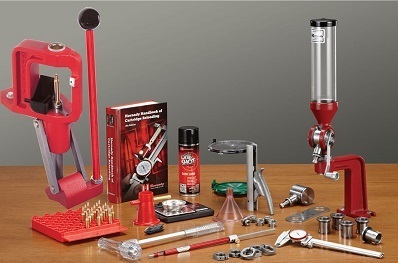 in our hunting and reloading online shop, you can find many products for hunting or reloading. 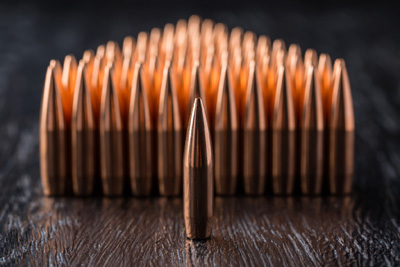 No matter if you are looking for high quality optics, like Swarovski, Kahles, Leica or NightForce or reloading equipment of the major brands like Hornady, Sierra, Redding, RCBS or Lyman etc. In our store you will find all these components. 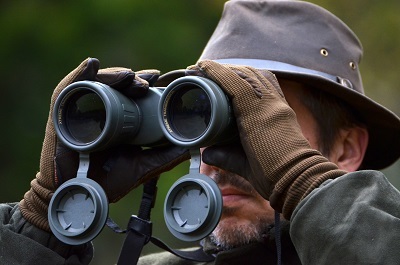 Of course, we can also help you finding the nightvision or thermal device which fits best for you. We will advise you from hunter to hunter. Convince yourself and test all our devices of the major brands like Pulsar, Liemke, Nivex and Dedal in our test area. Of course we offer these tests in realistic conditions. Make an "appointment at night". Hunting Sport SARL - Your shop about reloading and hunting in the triangle of Luxembourg, Germany and France. We are looking forward to your visit. I would like to thank you for all the info regarding the way to do business with you. You were very helpful and the reply’s were very quick. This was all new to me so i didn’t know how this worked. So keep up your good work. A friend of mine recommended you and I am really impressed by your level of service. I will give your details to my collegues of the club. Thank you. Thanks for fast reply. You guys did such a great job on my previous order that I don't mind waiting. Thank you. I have received the package today. It was an express delivery. Thank you.. It was nice doing business with you. I am sure that in the near future I will order some more things. Thank you Albert. Very promptly and correctly shipped, right amount and good quality. I will be returning for more business. I just received your package. I was looking for this spare part since month and you delivered it within 3 weeks only. Perfect service. I will recommend you. For payments received until 12:00H, we send your package still the same day. through our SSL encrypted homepage. Please subscribe our newsletter to get always our latest product offers.